"Street Magic" - a real musical group that sings songs for you! After all, it wouldn't be interesting to sing songs only in their backyard! Therefore, cheery “Street Magic” created their own, unlike other, music group and very soon they will give a disco-concert in your town, because Professor Erudit invented a super machine for “Street Magic” and called it Bibika, on which they can get to any city, even the furthest! That’ll be fun! "Street Magic" has their own rich and interesting history. Group actors often surprised their russian fans by winning prestigious competitions in the world, became participants of the biggest european TV-shows ("Morning Star" ORT, "Eurovision Junior" in Belgium and Cyprus, "World Championships of Performing Arts" in Hollywood, TV shows in Canada, China, Spain and Germany). 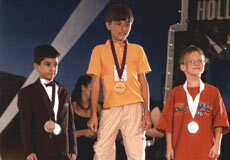 In 2007 "Street Magic" was recognized as the best foreign children's musical project under the version of "Young Artist Awards" («Children's Oscar"). It all started in 1993, when the boys, who lived in the most ordinary courtyard, teamed up into a vocal group, which was called "Street Magic". Just one year later the boys became popular first in their city, and then in the whole Russia. 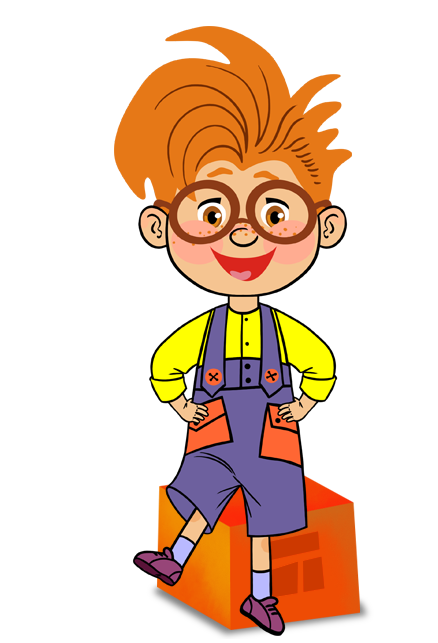 In 1993-95 "Street Magic" became participants of the most popular children's television programs in our country: "Cinderella's ball", "440 Hz", "Marathon 15", "Musical Frigate" and others. The year 1996 became significant for "Street Magic" as they acquainted with Jury Nikolaev and made a debut in his show "Morning Star" with a magnificent performance of Vika Urazova. 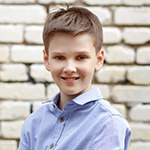 Subsequently the participants of the show "Morning Star" became Yura Pshenitsyn, Cyril Pantykin, Katya Malakhova, Dasha Klyushnikova and many other boys and girls. Ivanko became the winner of the final in 1999 and the winner of the super-final in 1999-2000. The concerts of "Street Magic" were visited by the spectators of more than 70 cities of Russia and abroad. The band was applauded by Tallinn and Minsk, Kursk and Murmansk, Krasnodar and Sochi, Bucharest and Warsaw, Athenes and Los Angeles. The songs of the group are beloved by the public because are written with all heart by the magnificent authors specially for "Street Magic" – no wonder that the boys and girls of the band are called "the last romantics of millennium". The art director of the group - Honored Worker of Culture of Russia, laureate of the Presidential Administration prize in the field of literature and art, the composer Vitaly Ososhnik. In 2005 "Street Magic" won gold medals of The World Championships of Performing Arts in Hollywood under patronage of the President of the USA George Bush and the governor of California Arnold Schwarzenegger. 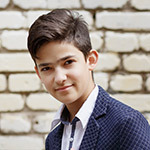 The songs "Ivan Kupala" and "Aria of Troubadour" brought to the soloist Vlad Krutskih two gold medals in the nominations "Voice of the World" and "Broadway Music". On November 26, 2005 "Street Magic" first represented our country at the "Eurovision Junior Song Contest 2005" in the Belgian city of Hasselt. Vlad Krutskih entered the top ten, thereby ensuring the participation of Russia in the best musical show in Europe in 2006. On March 10, 2007 in Los Angeles, USA the 28th annual "Young Artist Awards" ceremony was held. 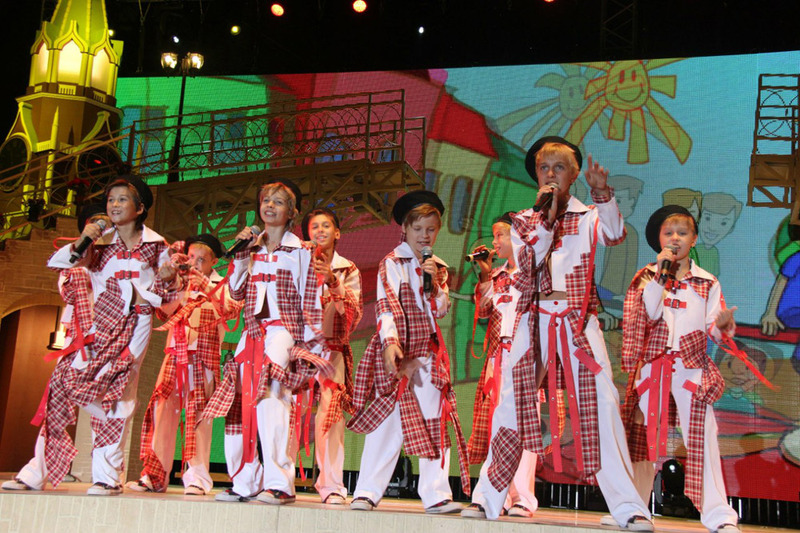 "Award for Outstanding Young International Variety Group" (Best Foreign Children's Pop Group) went to the Russian children's group" Street Magic ". "Young Artist Award", which is called «Children's Oscar» in the USA, is awarded for bright youth works on TV and cinematography of USA. In various years the career of globally recognized artists such as Scarlett Johansson,Natalie Portman, Elijah Wood (Frodo in Lord of the Rings), Daniel Radcliffe (Harry Potter), Julia Roberts, Michael Jackson began with this award. Mrs. Maureen Dregon, the founder and the president of the award, at a press conference in Los Angeles said that "she was delighted to hear and see the show of "Street Magic”. 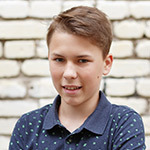 In 2008, the "Street Magic" for the second time won the National Final of "Eurovision Junior" contest and Misha Puntov represented Russia at the "Eurovision" in Limassol. 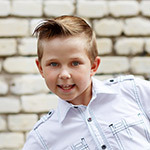 Today the "Street Magic" is one of the most popular vocal children's groups of the country. 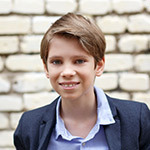 Young "Street Magic" sing in the most prestigious concert halls in Russia and abroad, work as host of a popular television shows on TV channels: "Russia", "CTC", "TNT" and others. Songs of "Street Magic" are the leaders of the "Children's radio" hit parade. CDs with the songs of "Street Magic" became favorite at home music library for many children and adults. 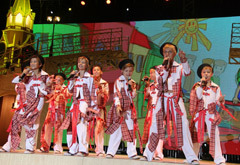 And the concerts of the group are always fun and exciting events which are very popular among children! We are glad that you like the song of "Street Magic"! How great it is that we can meet at the concerts, on the radio and television screens! See you there!